Red Letter Days proudly organised the official PFA World Cup Preview last week, to help raise funds for Marie Curie Cancer Care and £54k was raised on the night! Here is our snapshot of a fantastic Brazilian football-themed evening. 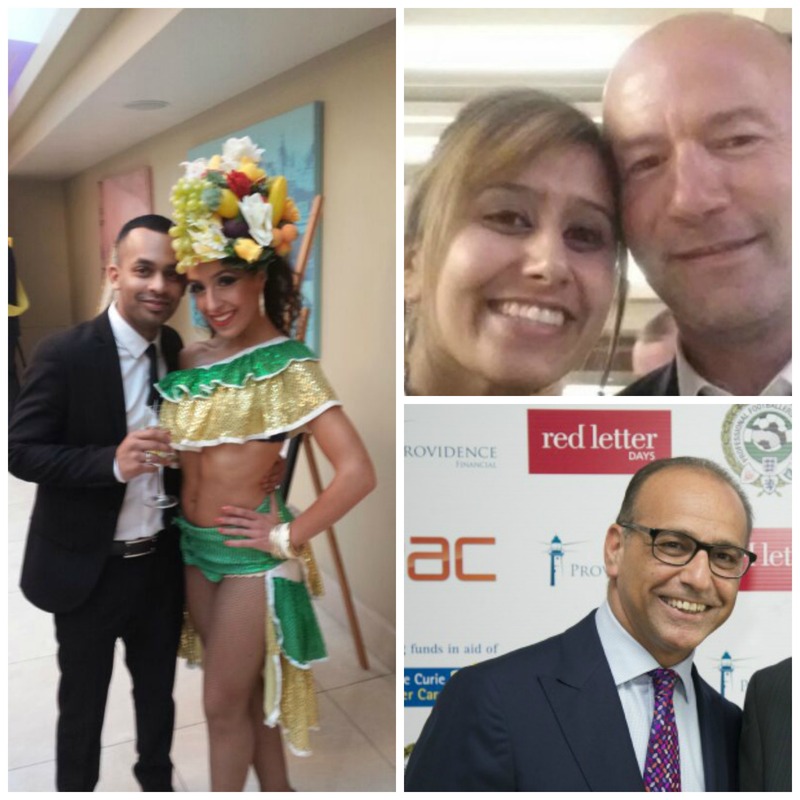 Host Alan Shearer is a former England Captain with 63 England appearances, 11 Premier League hat tricks, 422 career goals and was PFA Player of the Year in both 1995 and 1997. The night was all in aid of raising funds for Marie Curie, the cancer charity committed to the care of people with terminal illnesses, with their dedicated army of over 2000 nurses. With a silent auction as part of the evening, a whopping total of £54,000 was raised which will go towards future research and campaign work. Are you getting geared up for the World Cup?